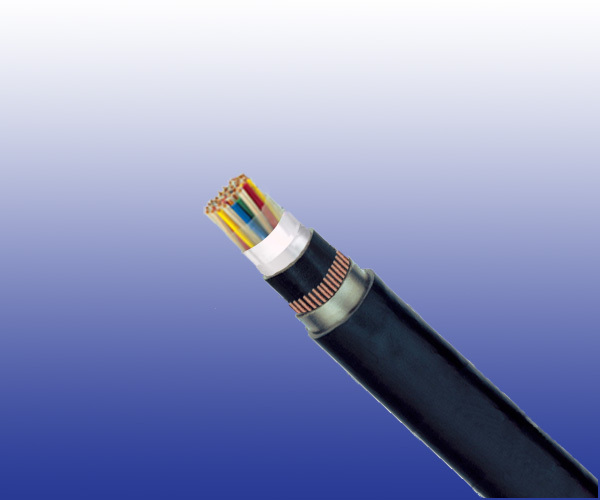 The cables are designed for transmission of signals up to 90 kHz in axle counter train detection systems. Conductors Tinned copper, 0.9/1.4 mm nominal diameter. Filling Cable core interstices are filled with a low-permitivity compound. Unfi lled cables option can be offered upon request. Moisture Barrier One laminated sheath made of aluminium tape coated with PE Copolymer on at least one side is applied with longitudinally overlap. Inner Sheath Polyethylene or LSZH fi re retardant compound. Electrostatic Shield One layer of helically applied copper wires. Outer Sheath Polyethylene or LSZH fi re retardant compound. Ruggedised PE sheath compound can be offered upon request. F1 class: Non LSZH cables. E1, E2 & E3 types: 3 different induction protection levels available.